A new study by the Knight Foundation has found that younger people have a definition of news that goes beyond traditional news outlets; they tend to find news by accident and online; and they don’t tend to trust the news media very much. As an older person, I have witnessed this change in news-gathering habits. The only thing I’d add is that while studies like these focus on youth, in fact many of us who are older have also changed the way we look for and interact with news—and we are growing wary of it, too. This also includes the way we get it (44% of American adults now get their news via Facebook). In other words, it’s not just young people who are experiencing these changes; it’s happening across all demographics—and its shaking up the news industry. The way young people encounter and understand news in their daily lives is rapidly evolving. They don’t consume news in the same way as older generations—wait for the supper hour news or the morning paper. Instead, it is all-on all the time on social media and mobile devices. News is frequently encountered by accident. Those of us who are older are accustomed to looking for news, usually in traditional places like newspapers or broadcasts. 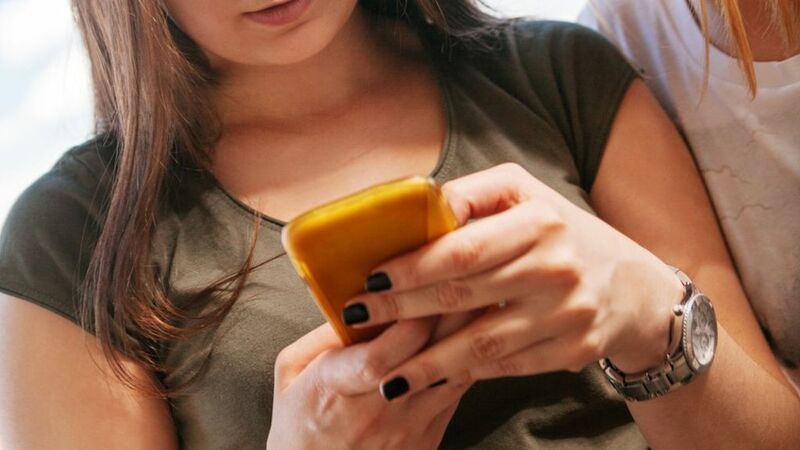 Teens and young adults in the study expressed widespread skepticism about the news and assume that much of the information they encounter may be inaccurate or biased. For them, a news source is considered more credible when its biases are known. The definition of news is changing. For older people, news is pretty easy to tell—it’s in a newspaper or newscast and shared by reporters and vetted by editors. But what is news in a world where those things don’t exist in the same way? News isn’t any fun. Well, the study put it a different way: “News is ‘depressing,’ but it is something you need to know.” In that, younger and older people may be alike—I don’t find much of what passes for news today to be very uplifting. (See post on positivity). Or, to put it another way, if you share a news item about President Trump, someone might take it the wrong way, or judge you to be a conservative or a liberal or a racist or . . . whatever. It’s much easier to just not share anything online. News from friends is more trustworthy. The study found that many participants consider user-generated content—especially live video—to be more trustworthy than mainstream media sources. This is consistent with other research that shows people are more trusting of information shared by friends than far-away sources like newsrooms, and with a decision by Facebook to tweak its algorithm to favour information from friends. Again, the study can be found here.